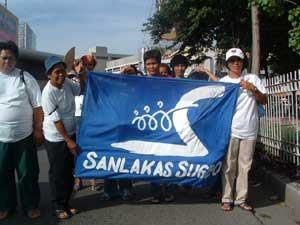 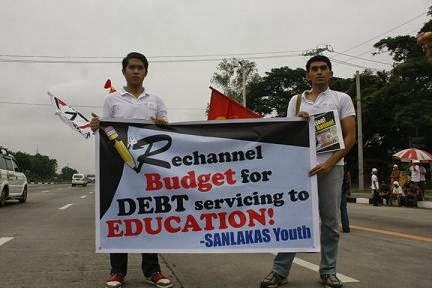 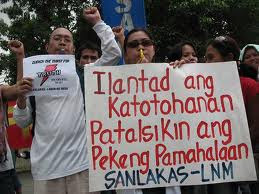 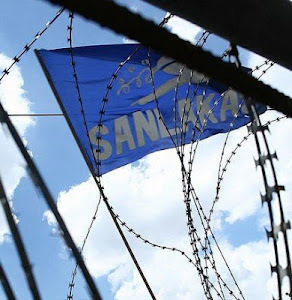 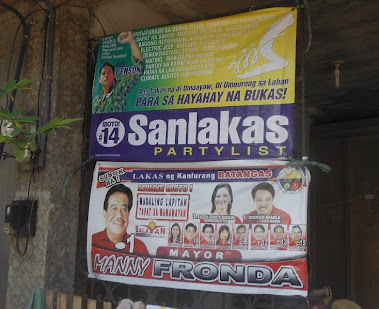 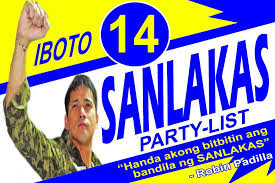 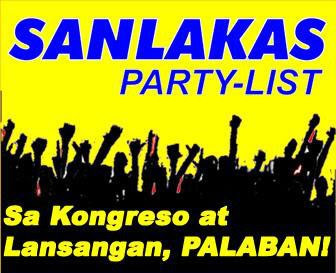 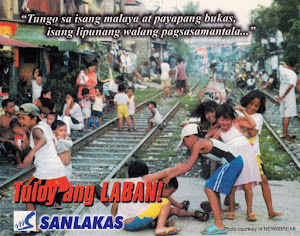 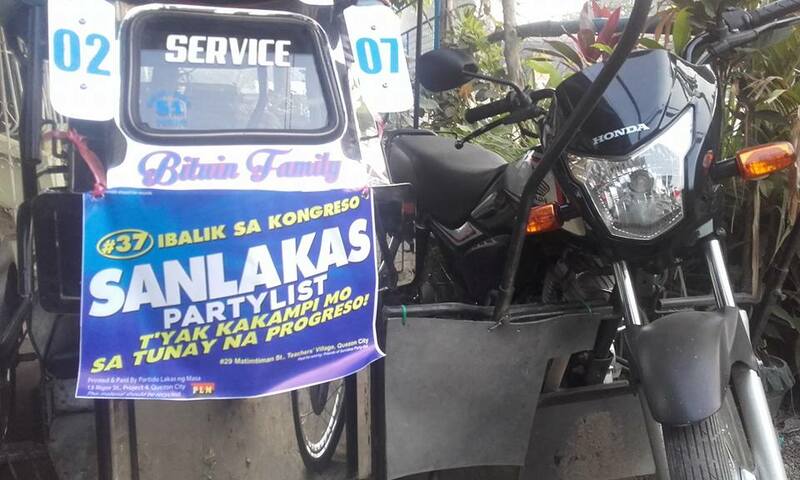 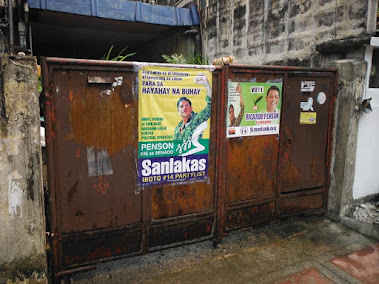 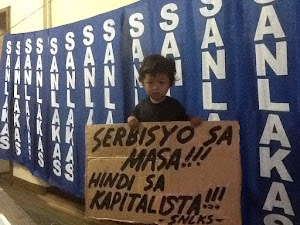 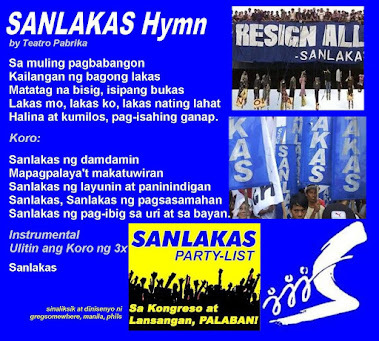 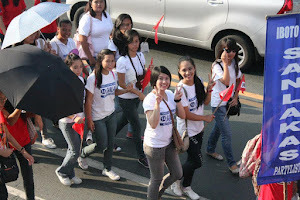 SANLAKAS: For a Government of the Masses, Not the Elite! 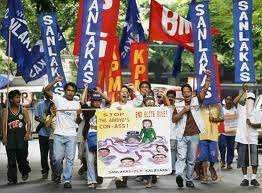 For a Government of the Masses, Not the Elite! 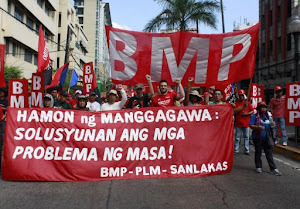 On the occasion of the 29th anniversary of the People Power uprising in 1986, the workers and the people - under the banner of BMP-PLM-Sanlakas express our unity and support to all forces calling for the ouster of Noynoy Aquino. 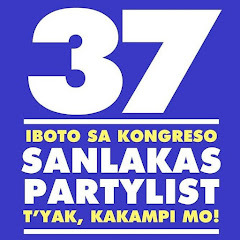 Noynoy deserves to be ousted - not just because of allegiations about his incapacity to hold the highest office in the land. 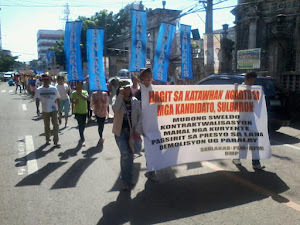 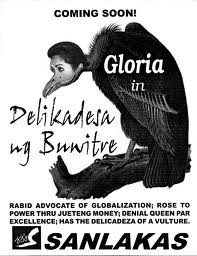 More so, he symbolizes the interests of landlords and capitalists, whose greed for power and profit cause the misery and poverty of the Filipino majority. 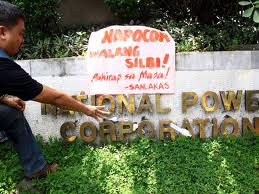 He is the personification of neoliberal policies of liberalization, deregulation, privatization and labor contractualization that continue to wreck havoc on the lives and welfare of the people. 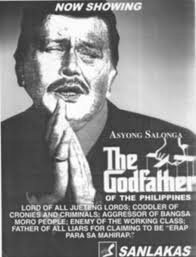 More so, Noynoy is the manifestation of the tyranny of political clans, brought by the rotten and backward system of elite democracy. 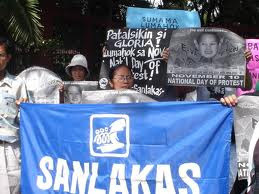 The tragedy in Mamasapano that cost the lives of forty four (44) SAF troops, eighteen (18) Moro fighters and five (5) civilians, is but the latest evidence arguing for the ouster of Noynoy as president of the Republic of the Philippines and commander-in-chief of the armed forces. 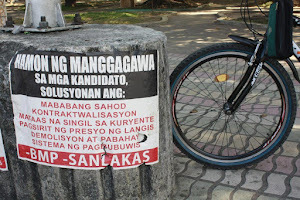 The said dastardly incident is an addition to the ever-growing list of unpresidential errors by the current Malacanang resident, which started at the Quirino Grandstand Bus Hostage Crisis. 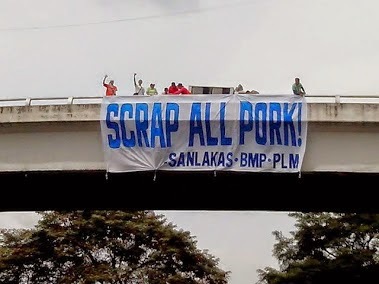 Hence, the BMP-PLM-Sanlakas calls on all forces of the anti-Noynoy movement, the workers and the poor demand not just regime change but for meaningful changes in Philppine society. 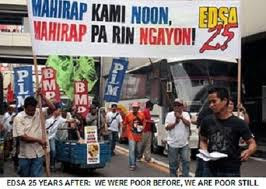 We have learned the bitter lessons of past EDSA upheavals. 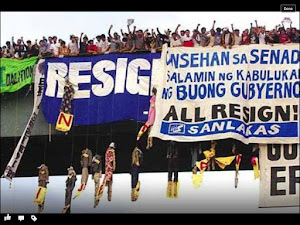 We are, likewise, issuing this clarification to personalities and groups calling for the resignation of Noynoy: the mere expression of disgust over the incompetent president is not enough. 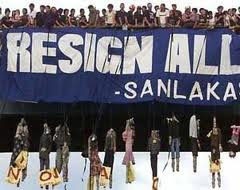 "P-Noy resign" simply means the ascension of VP Binay as "constitutional successor", in the same way as GMA was sworn in as president during Edsa Dos to replace the ousted Erap Estrada in 2001. 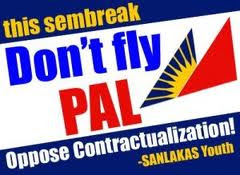 The path to meaningful reforms lies in the extra-constitutional means of removing a president through the concerted action of the workers and the people. 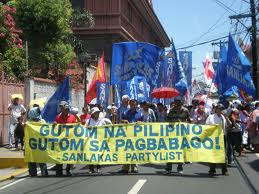 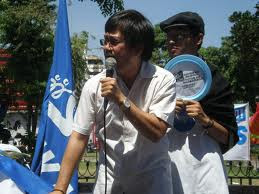 It is a crusade that does not limit itself with the parameters of the 1987 Constitution. 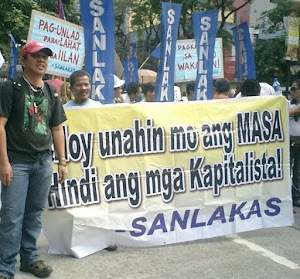 Because the people's right to struggle against a tyrant is recognized in a Charter that is borne out of the anti-dictatorship and anti-Marcos struggle. 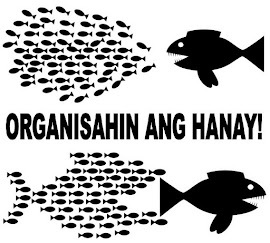 Millions of workers, including the majority who are unorganized, are ready to support a movement to unseat an elitist president, only if it also fights for meaningful reforms that would address their everyday problems.